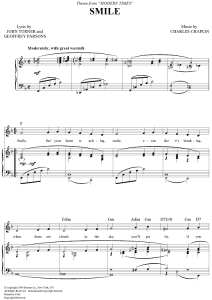 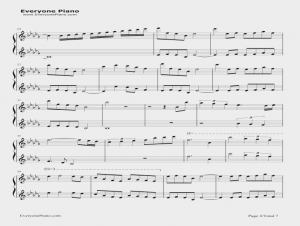 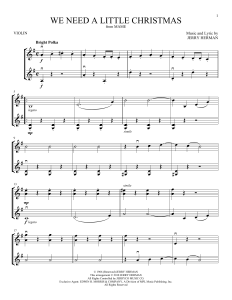 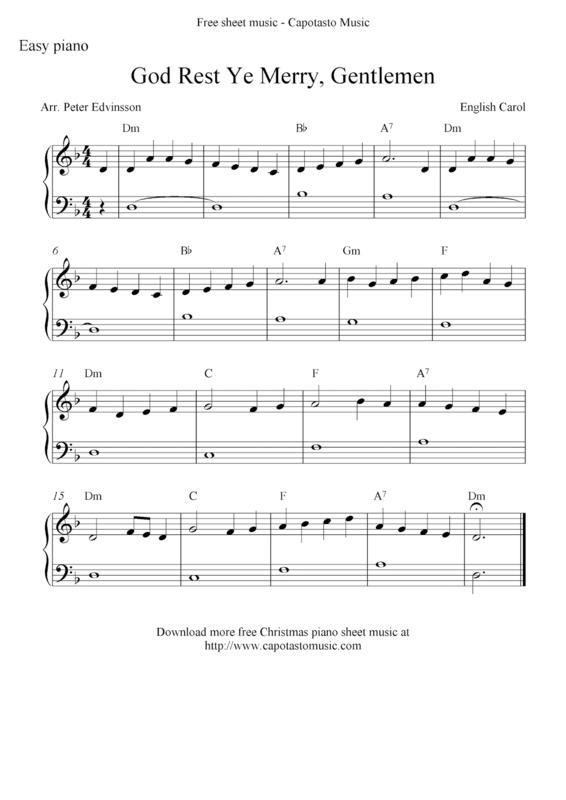 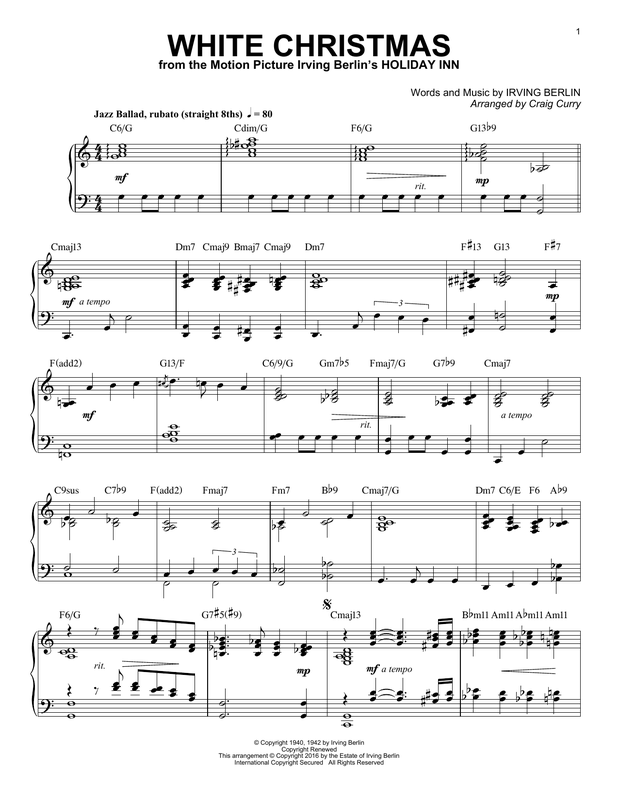 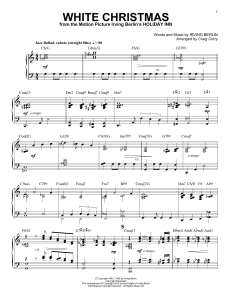 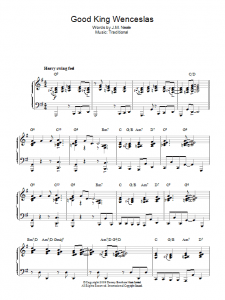 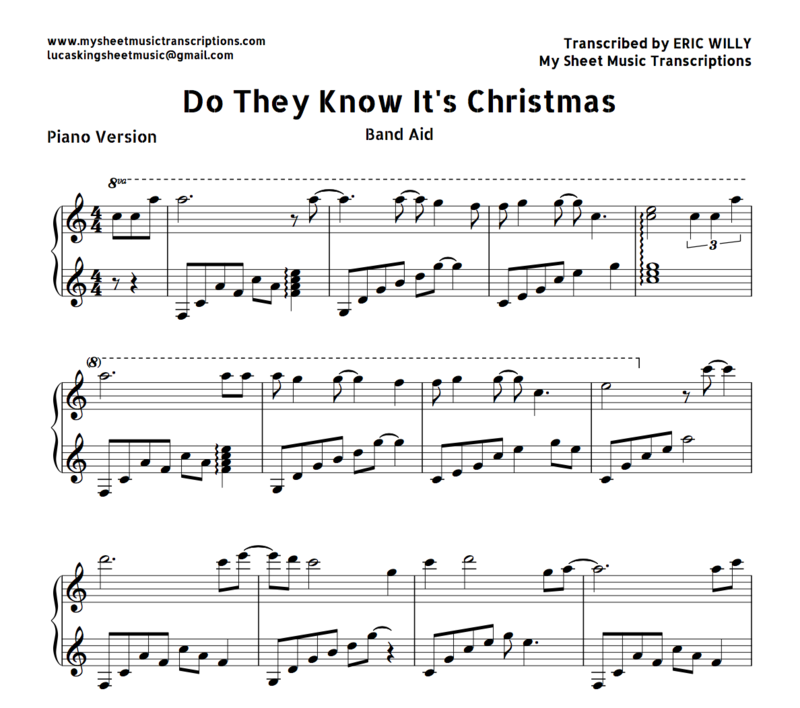 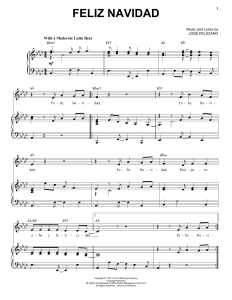 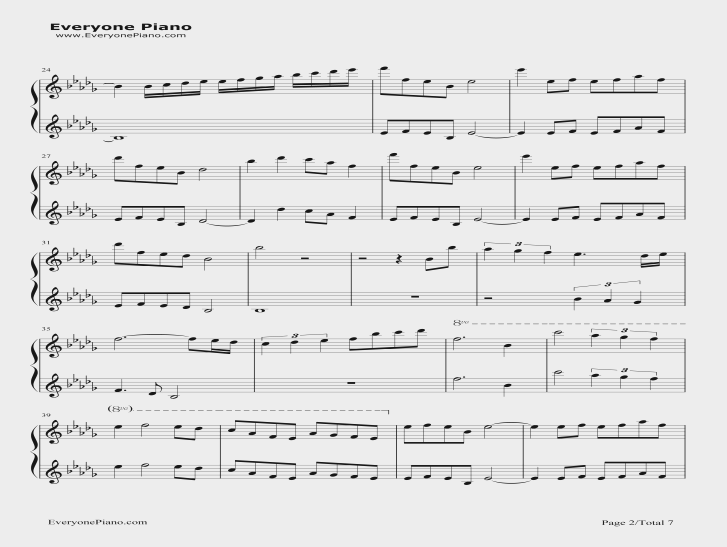 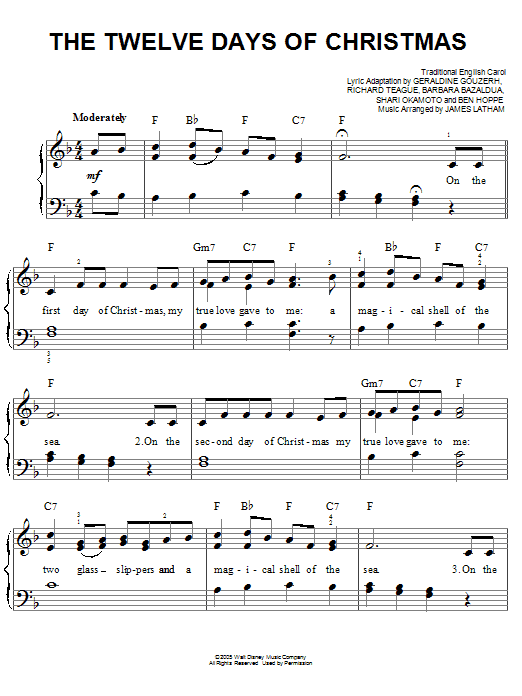 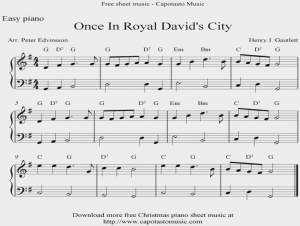 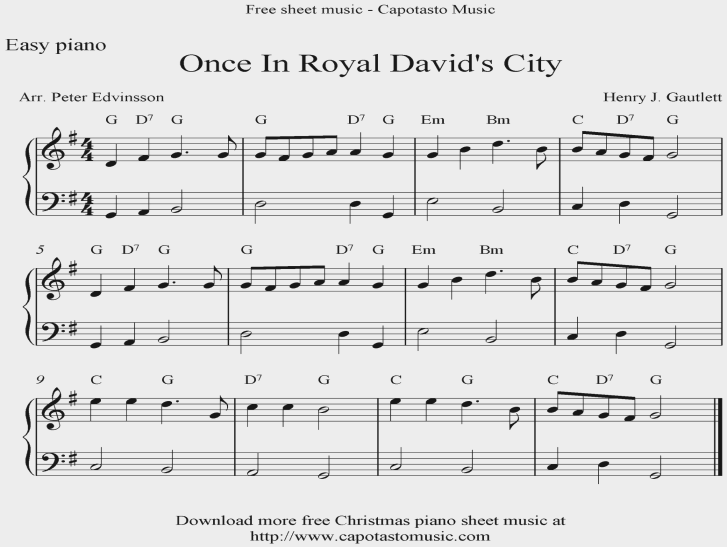 Christmas piano sheet music is something that is indispensable for getting your Christmas carols in perfect rhythm when you are accompanying them with a piano. 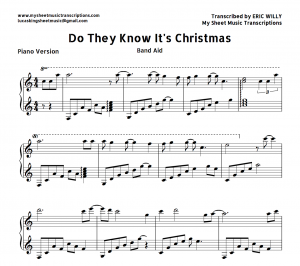 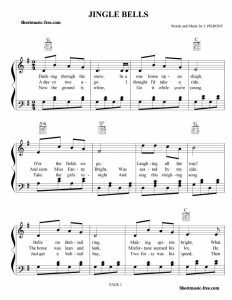 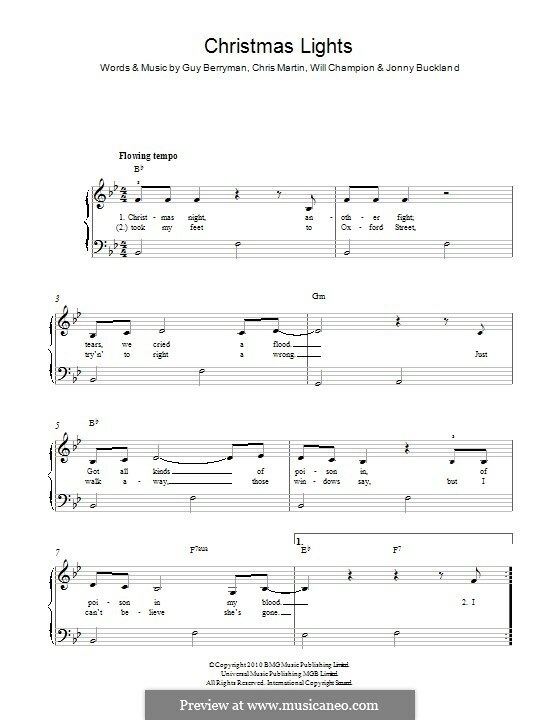 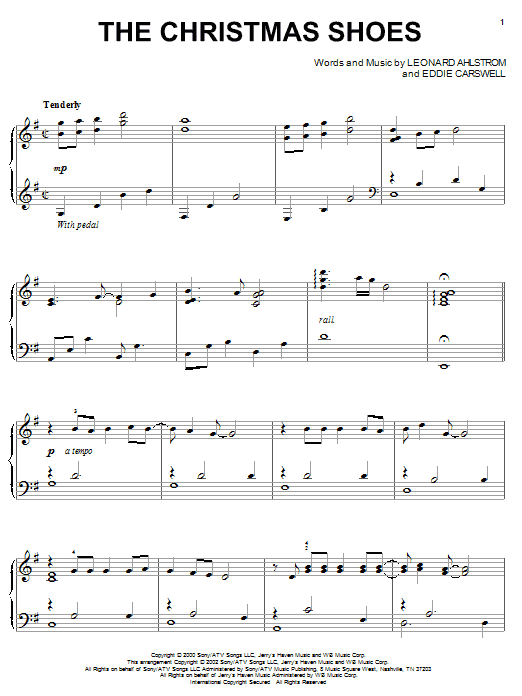 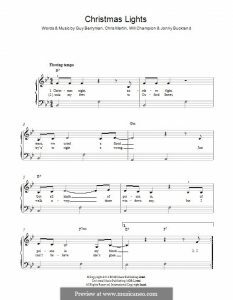 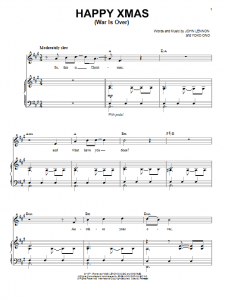 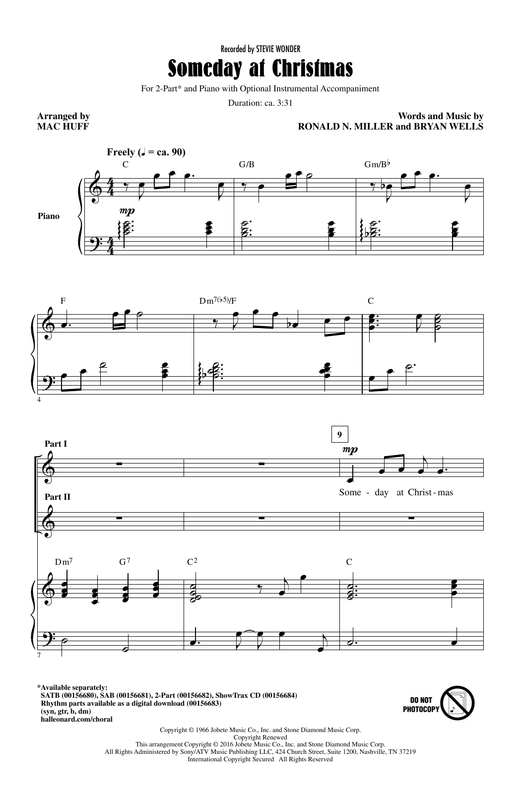 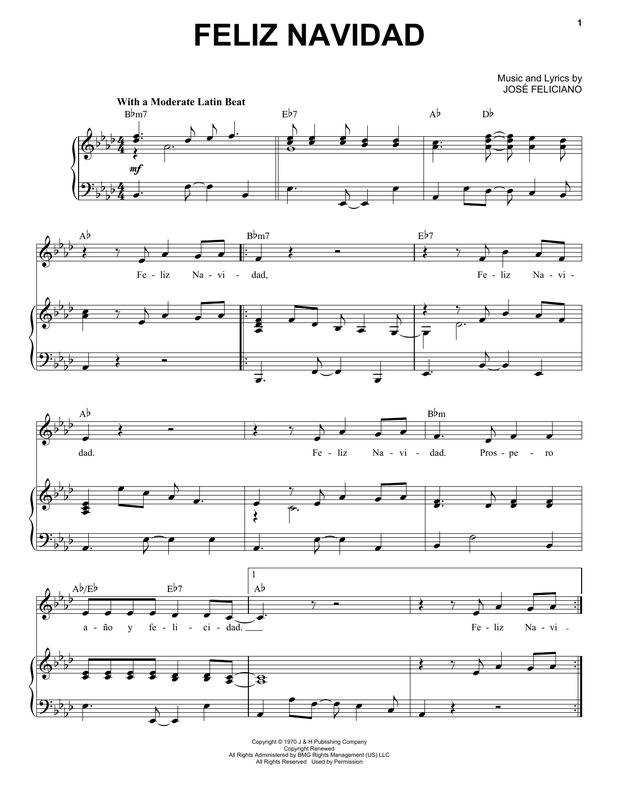 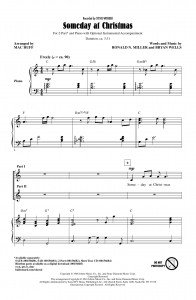 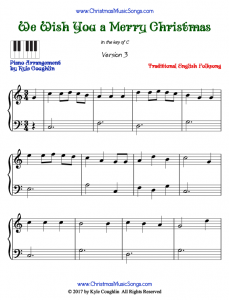 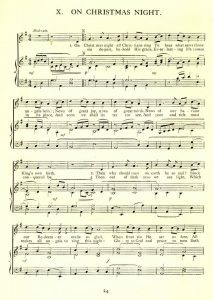 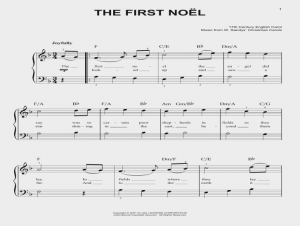 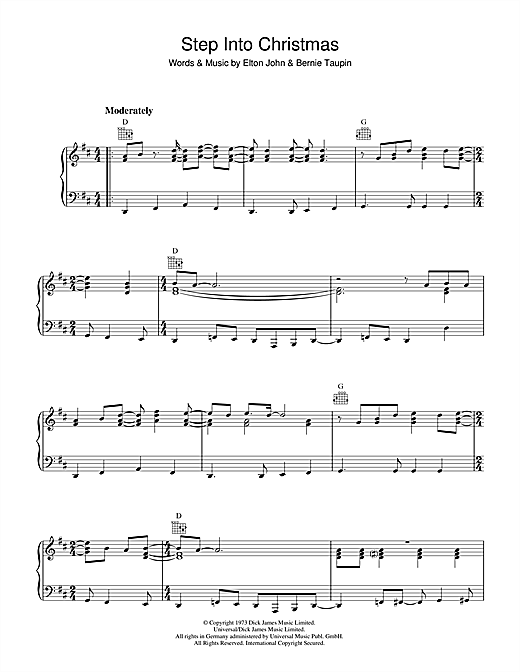 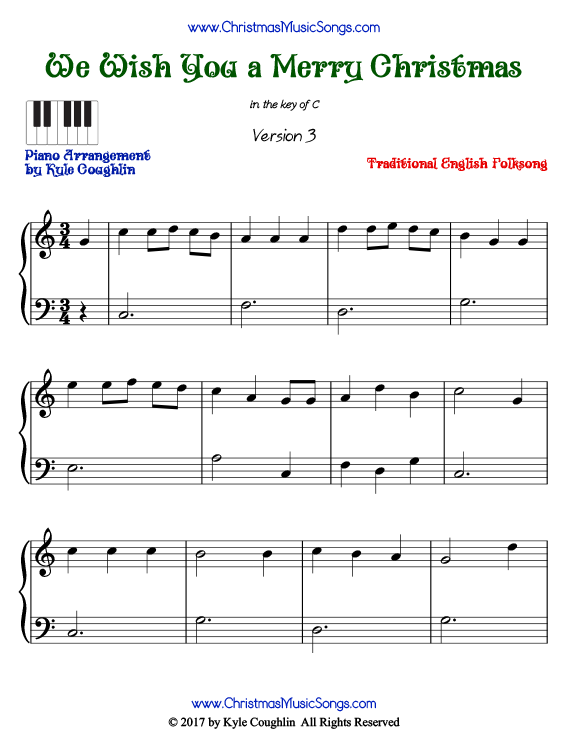 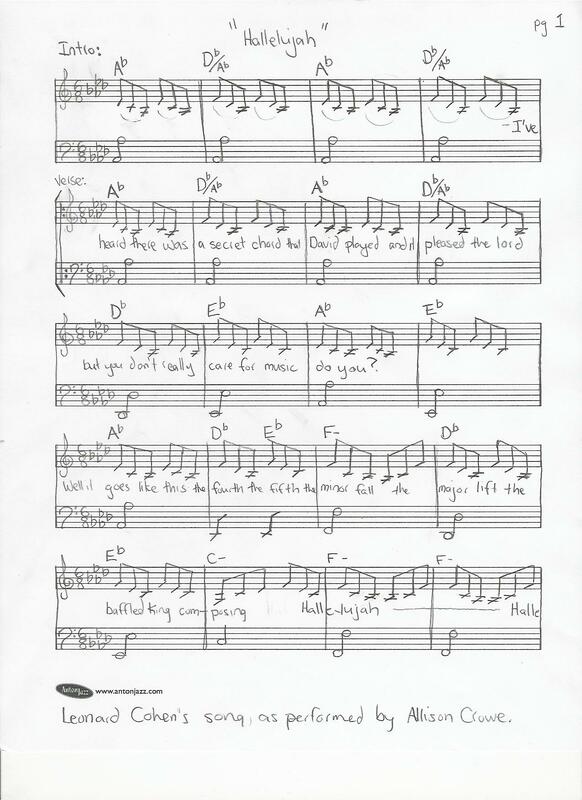 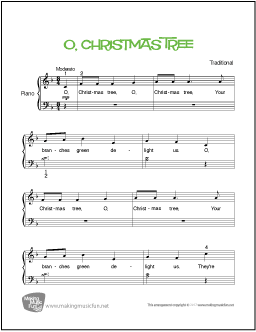 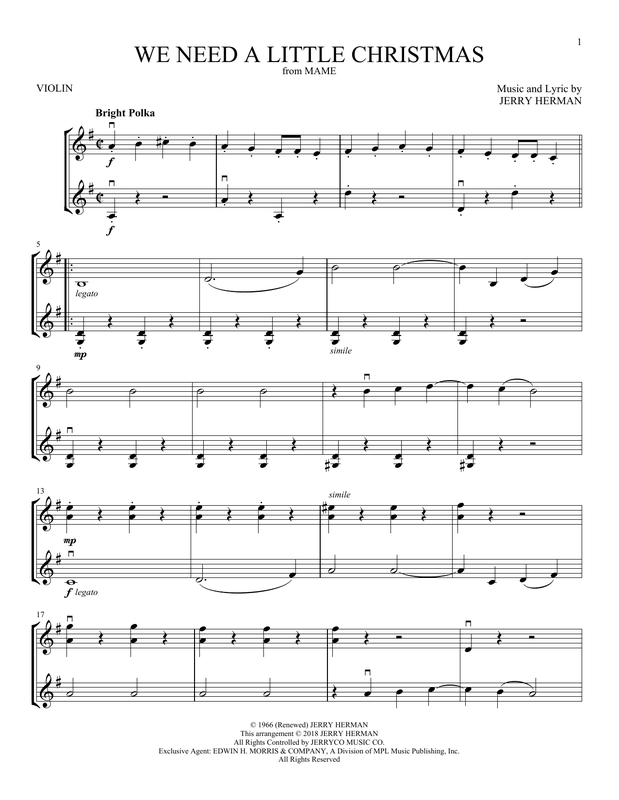 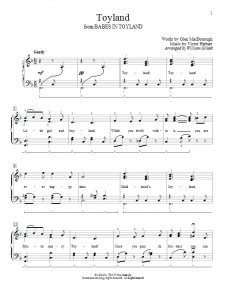 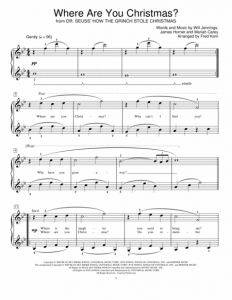 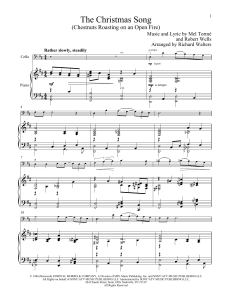 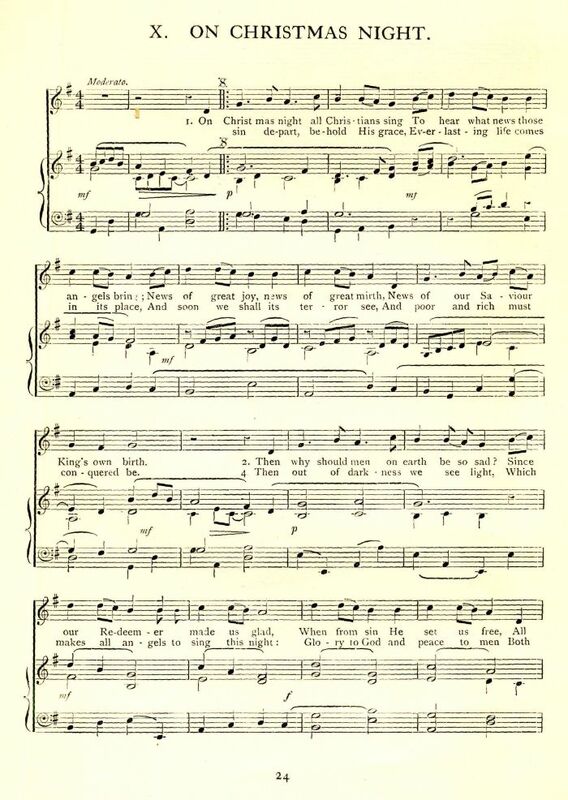 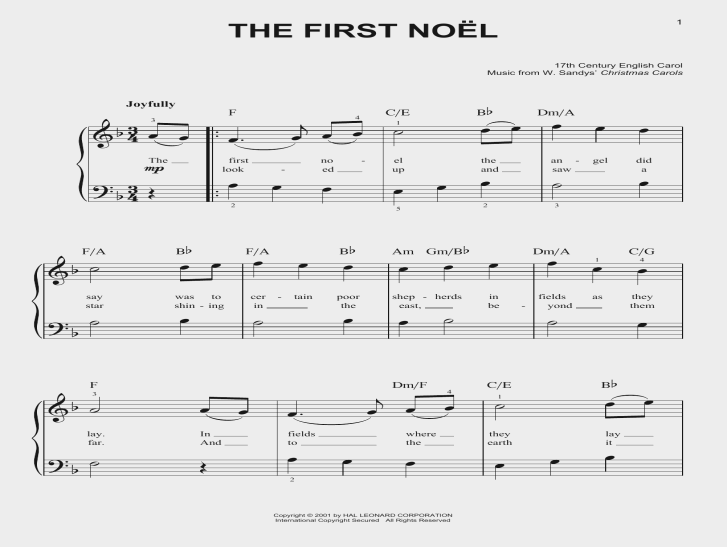 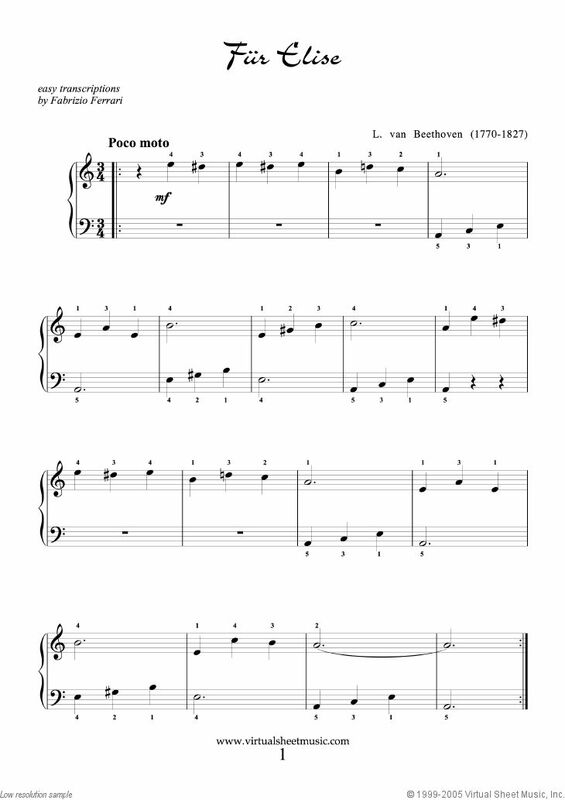 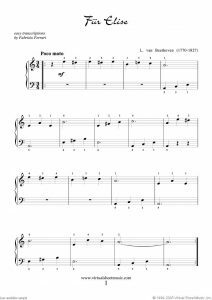 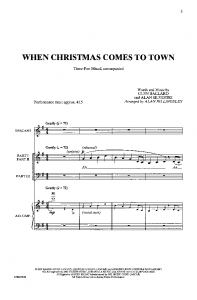 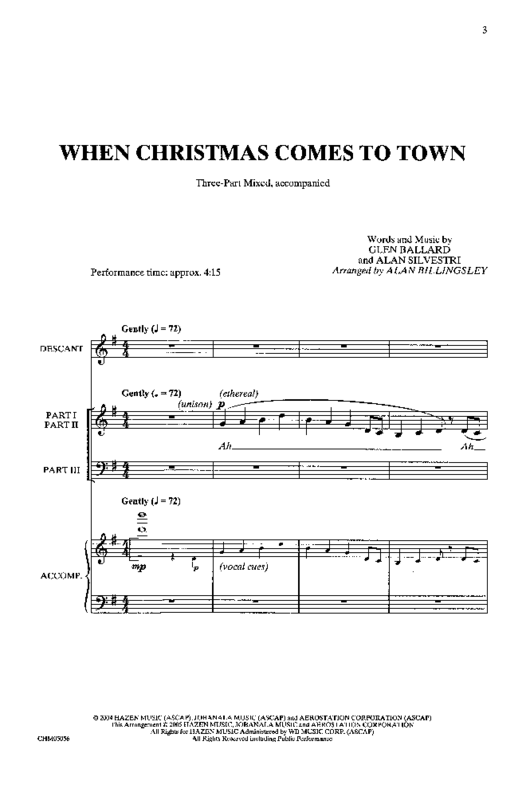 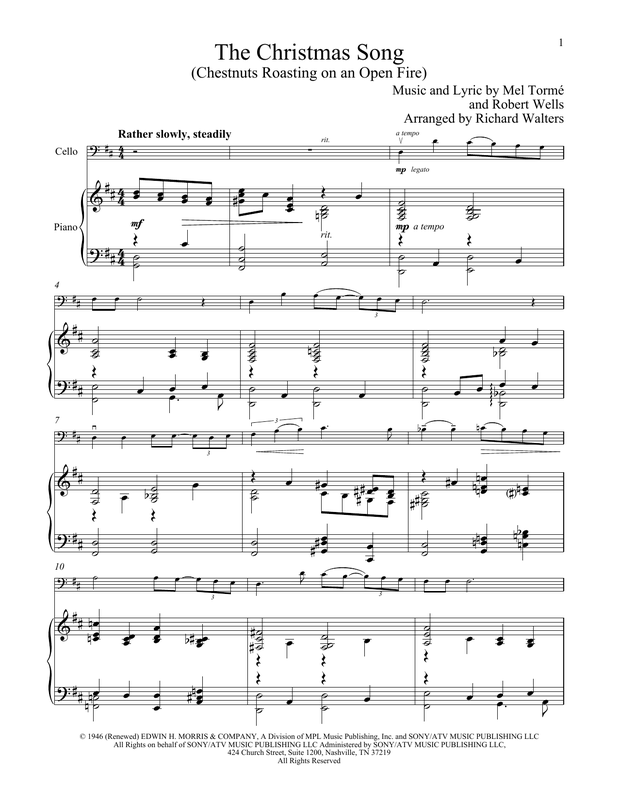 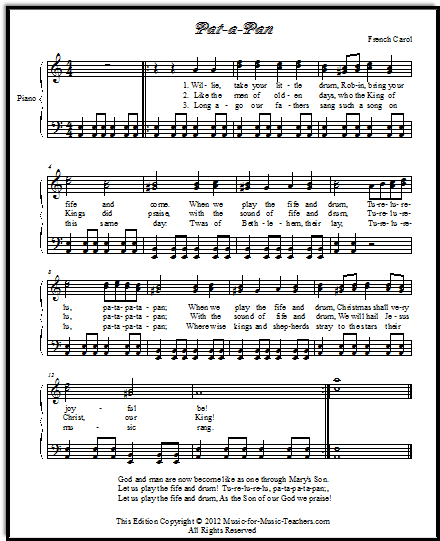 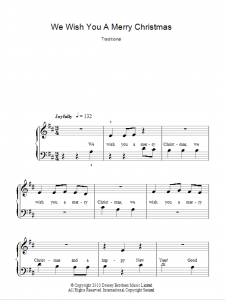 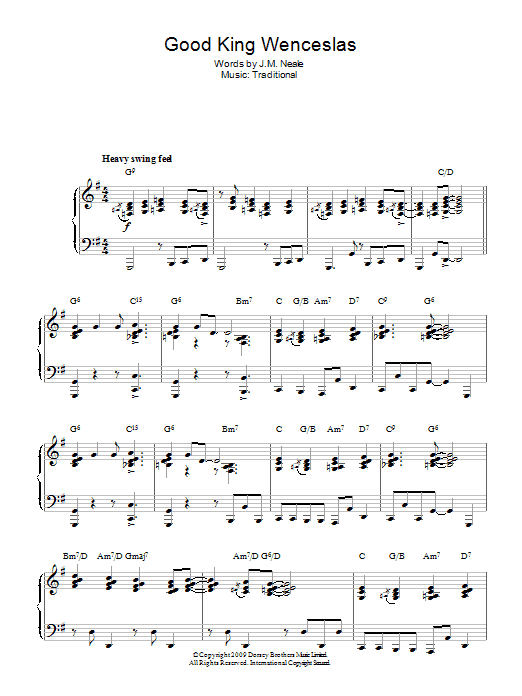 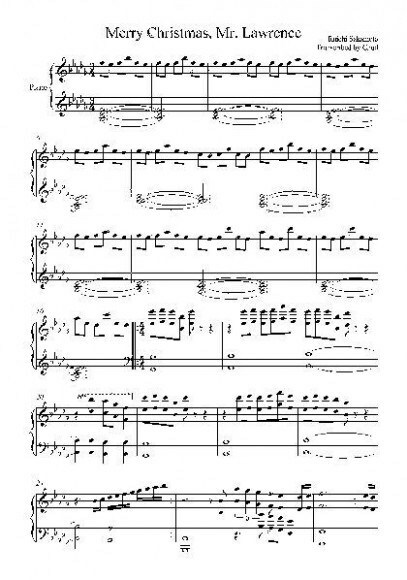 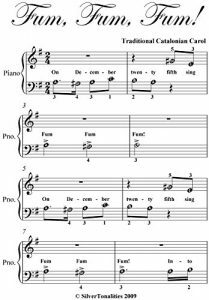 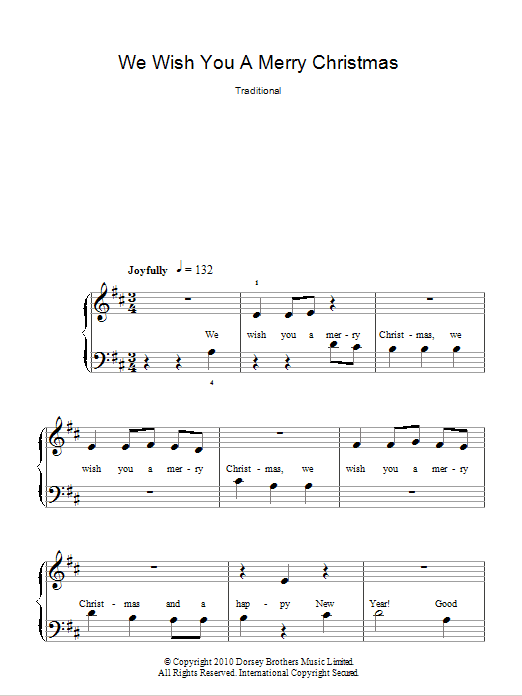 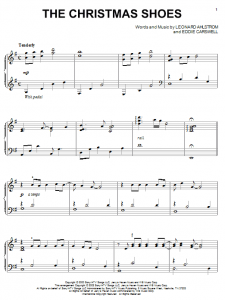 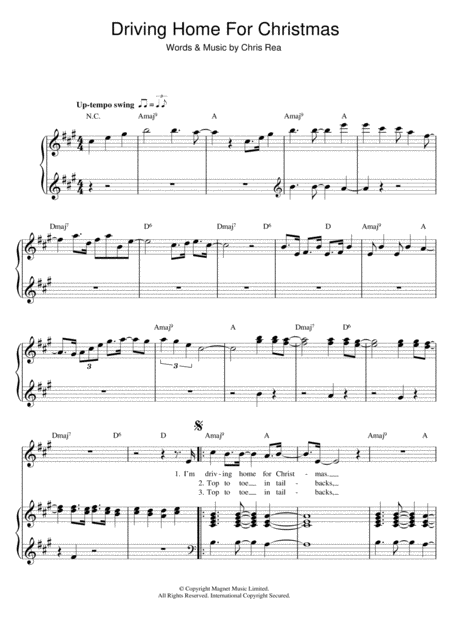 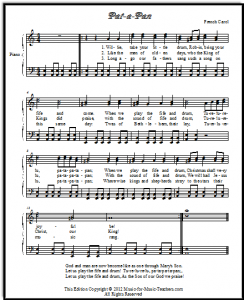 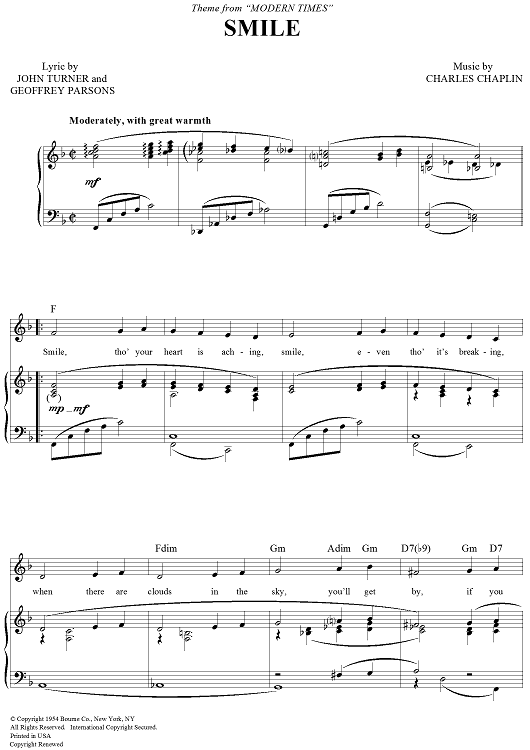 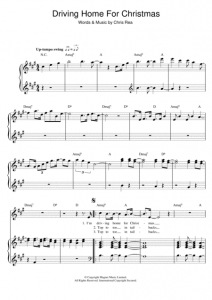 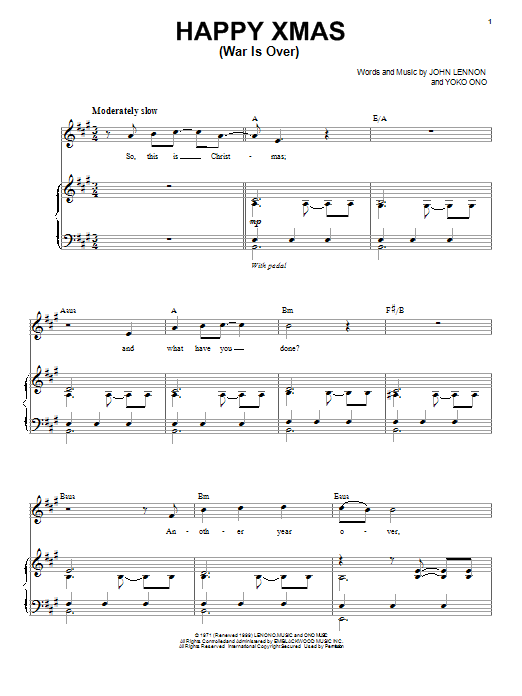 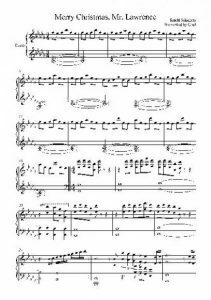 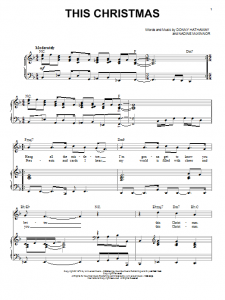 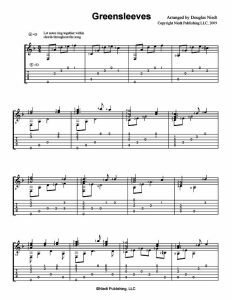 In the below printable collection we have tried to consolidate popular Christmas songs in the form of sheet music for the piano. 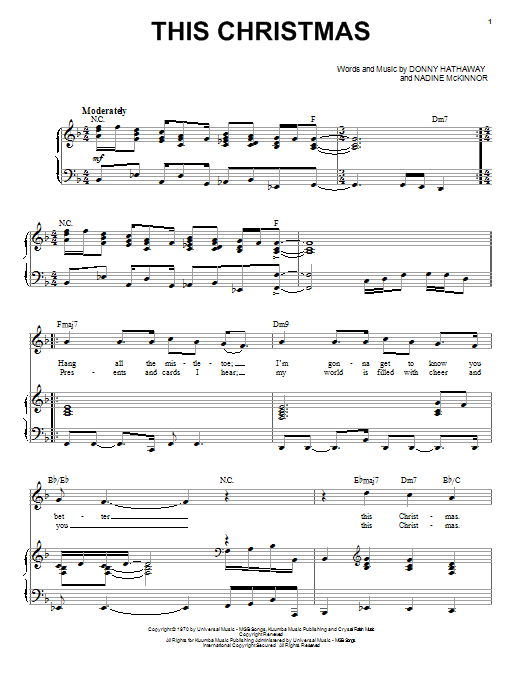 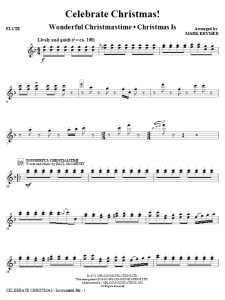 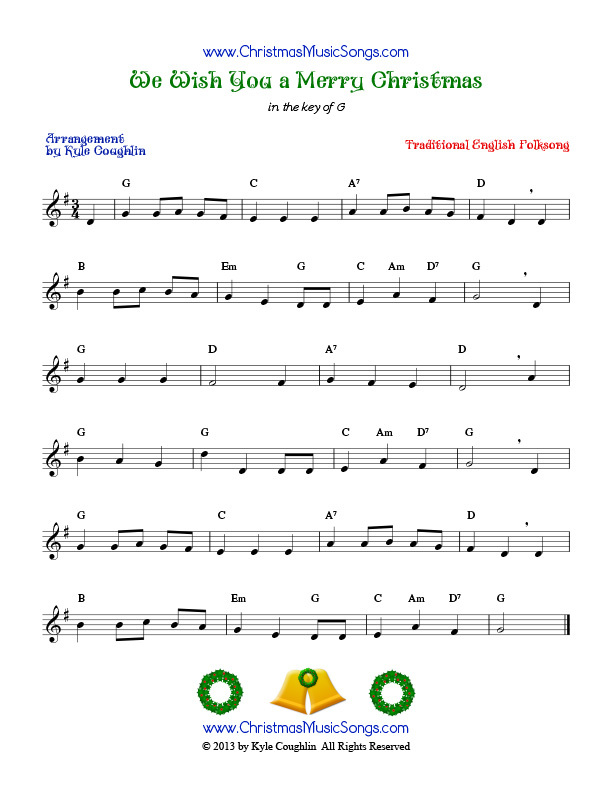 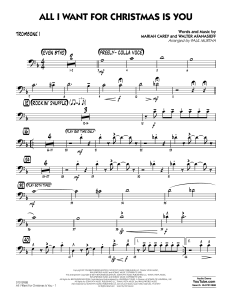 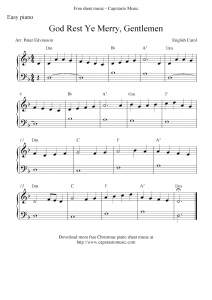 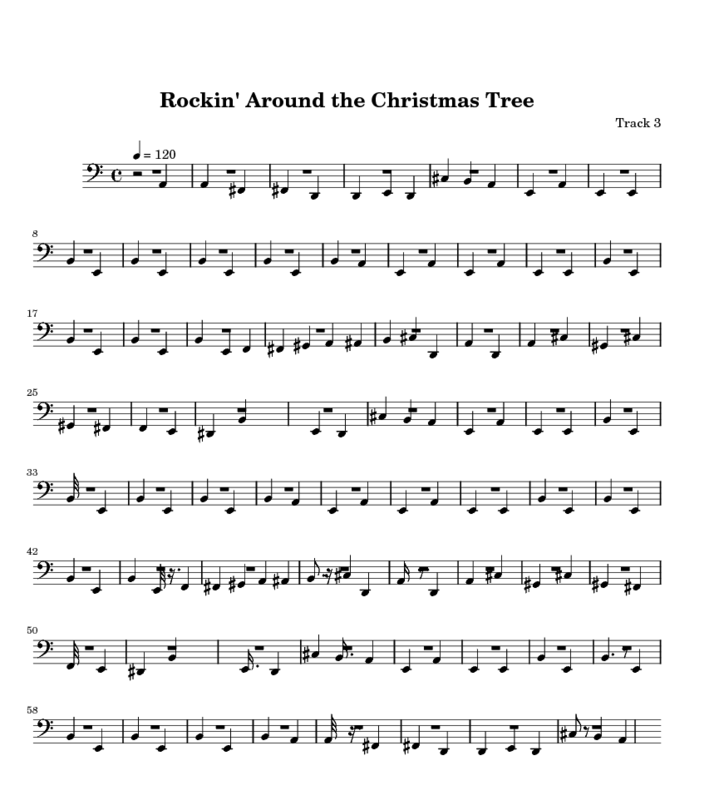 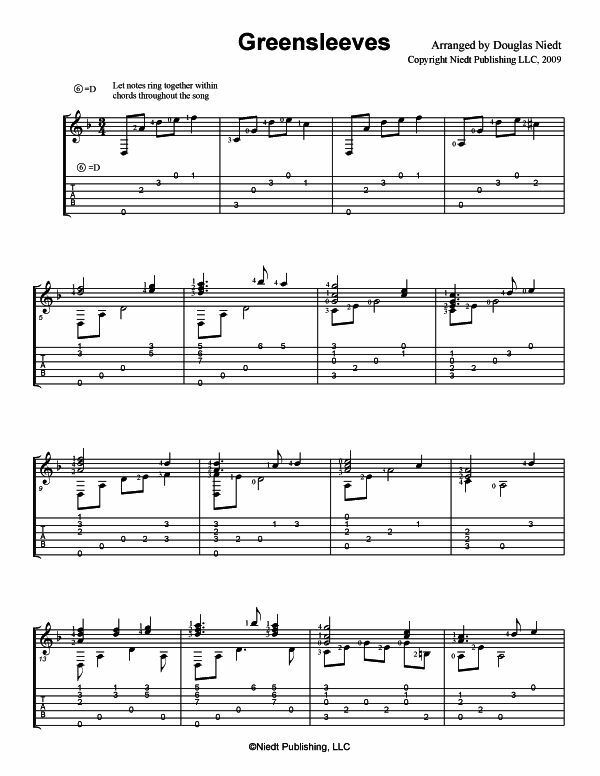 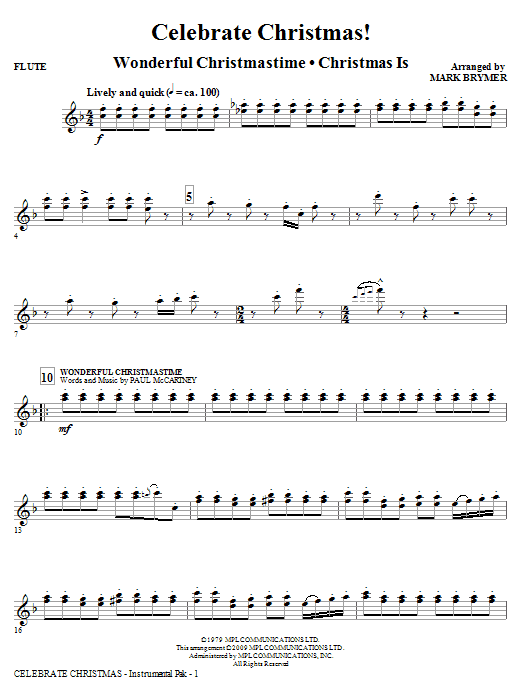 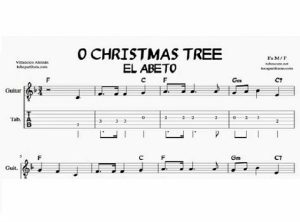 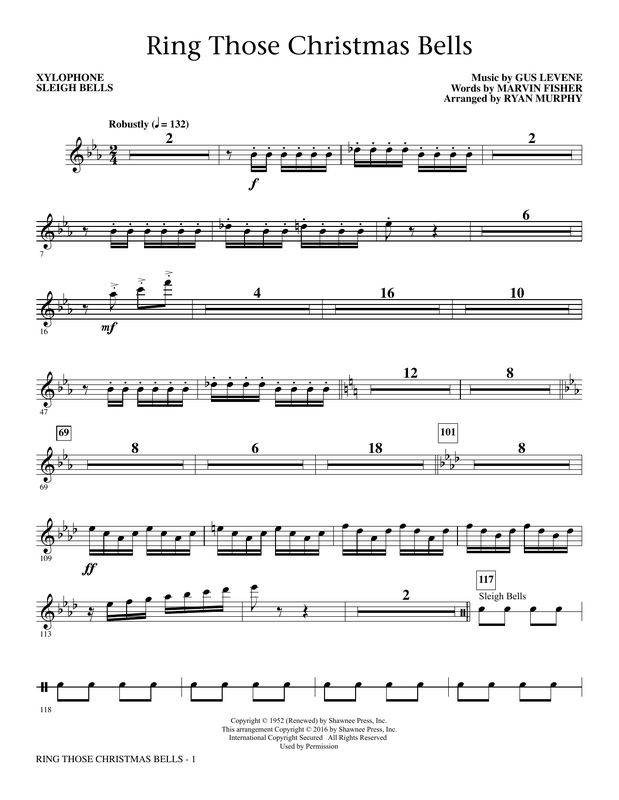 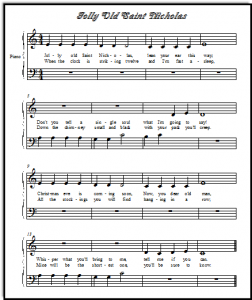 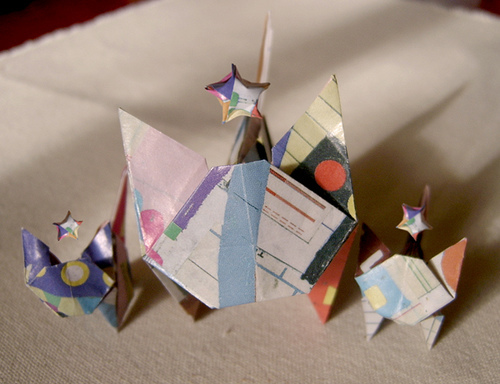 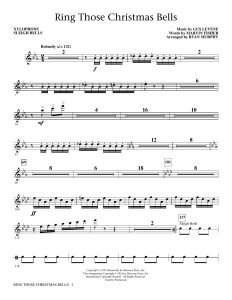 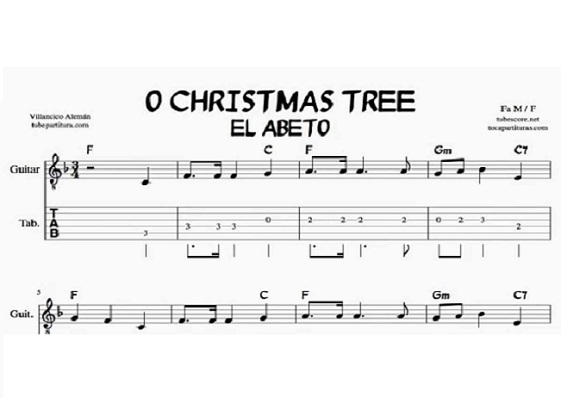 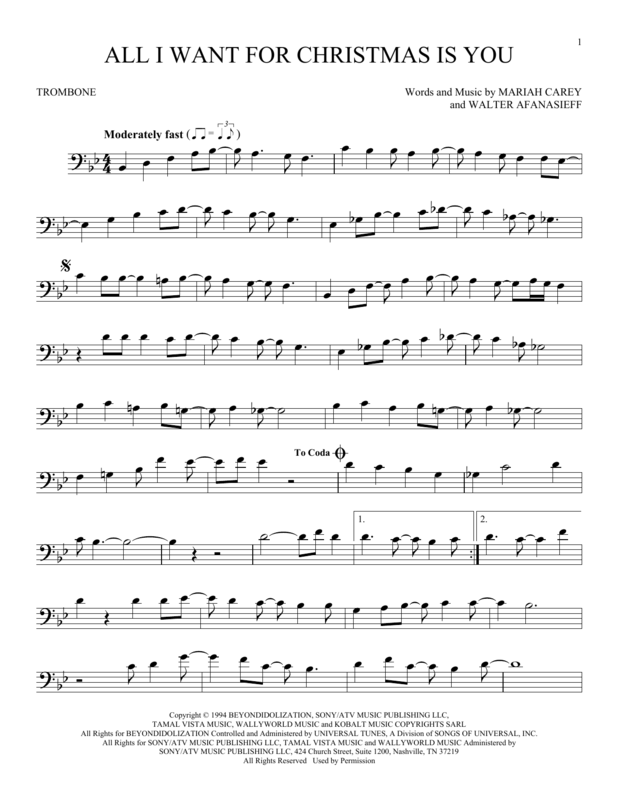 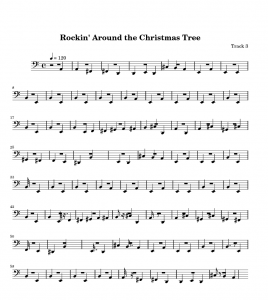 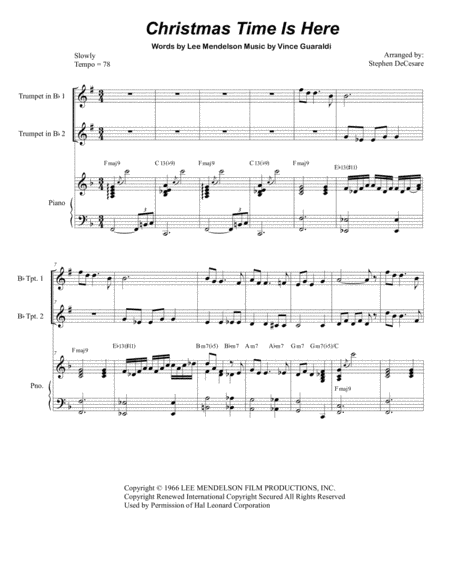 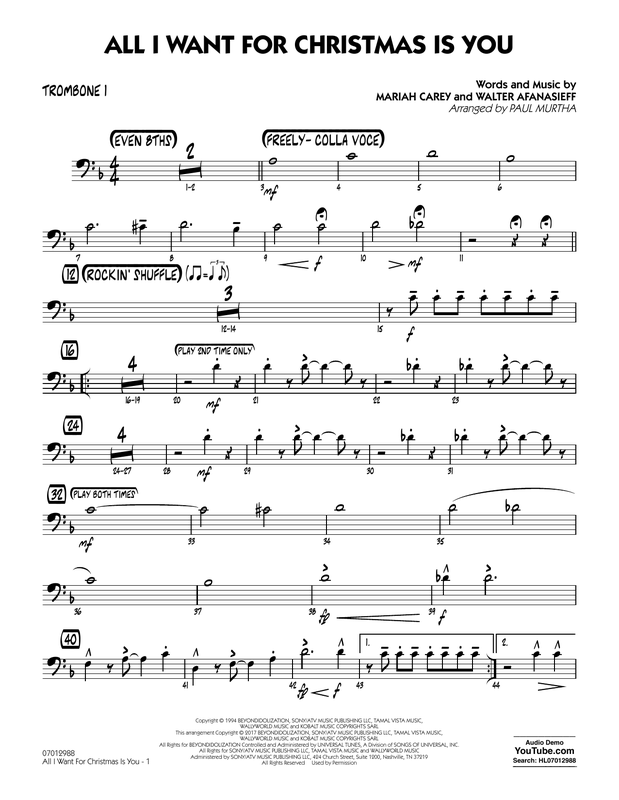 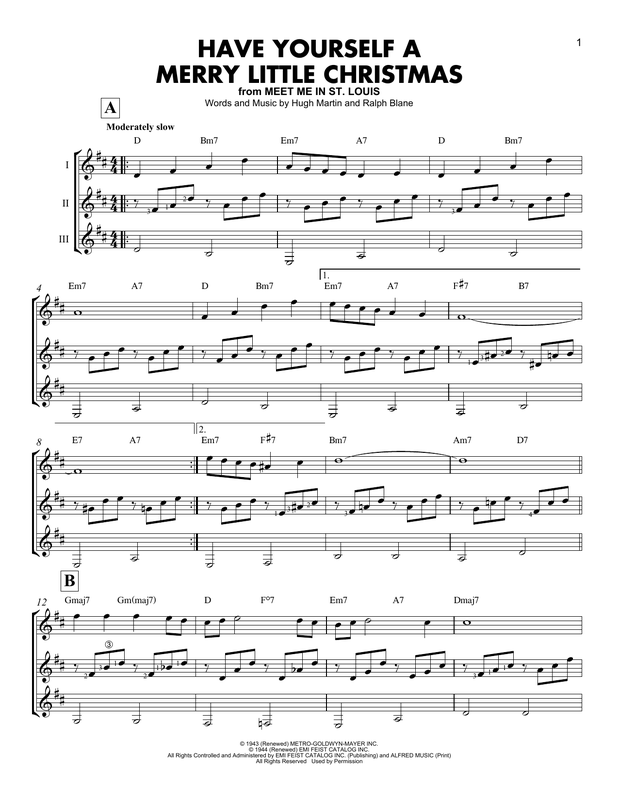 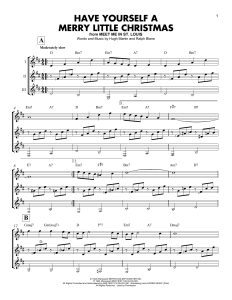 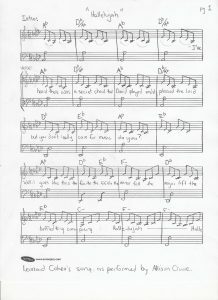 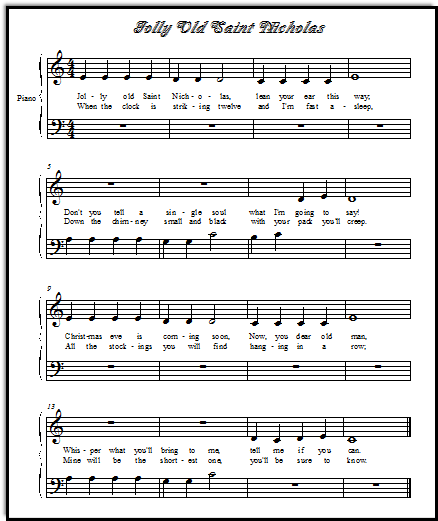 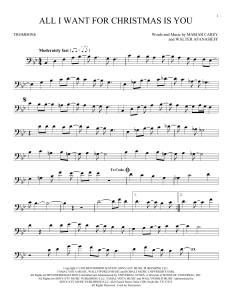 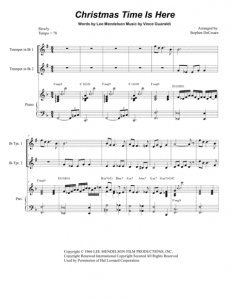 Music enthusiasts would be delighted to find the jazz versions of peppy Christmas numbers among the below printables. 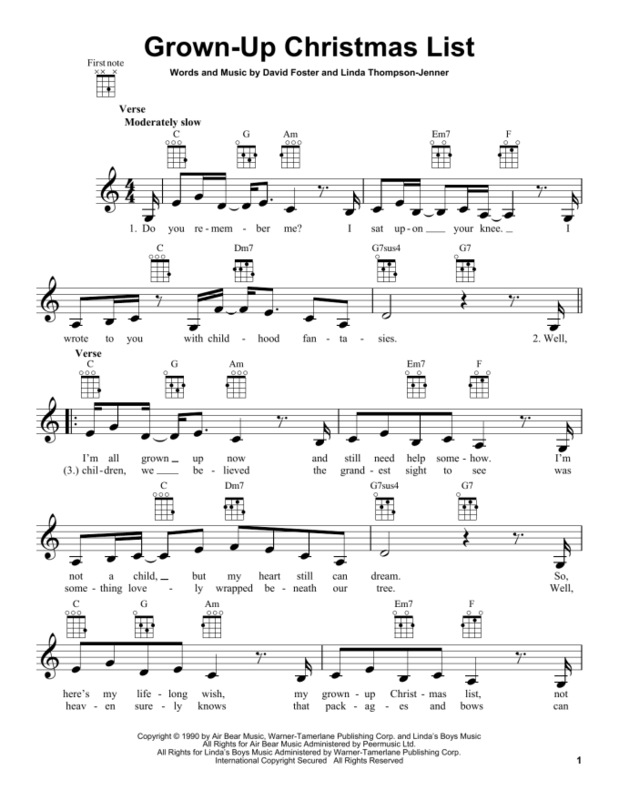 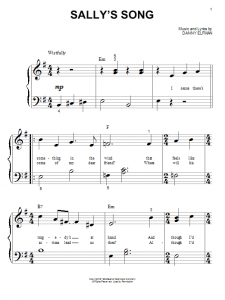 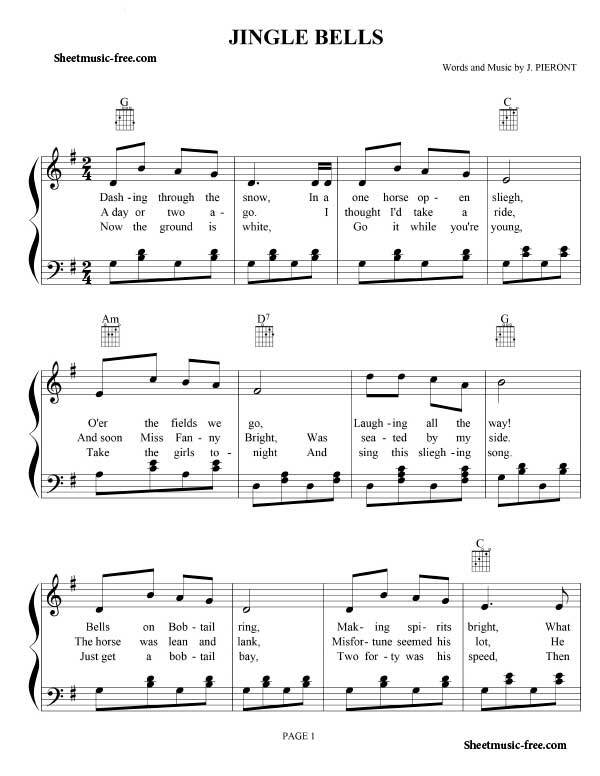 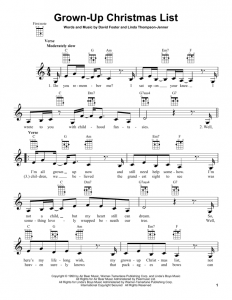 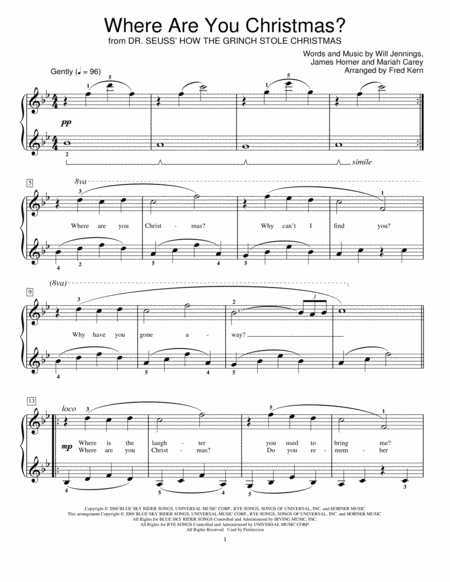 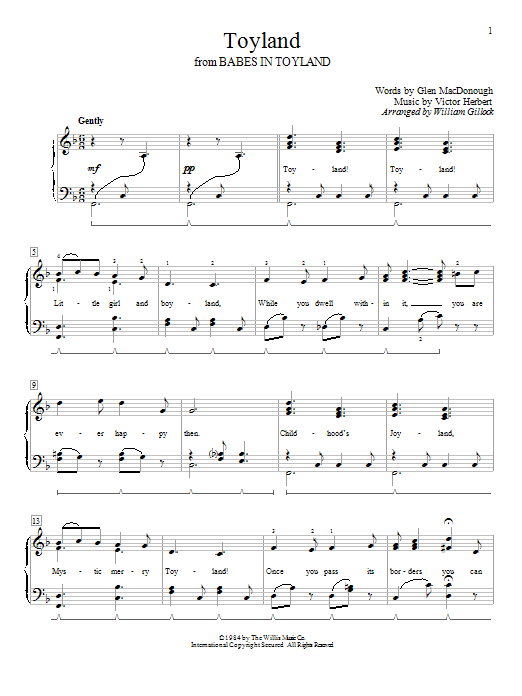 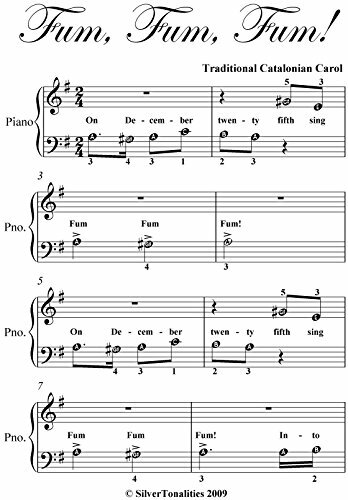 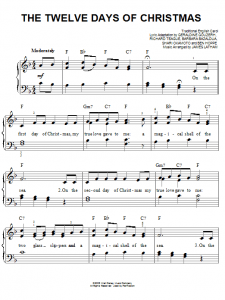 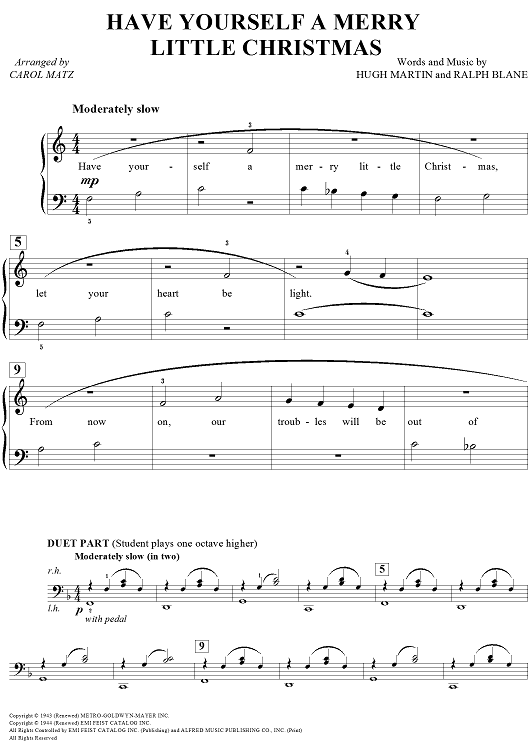 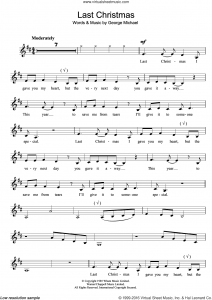 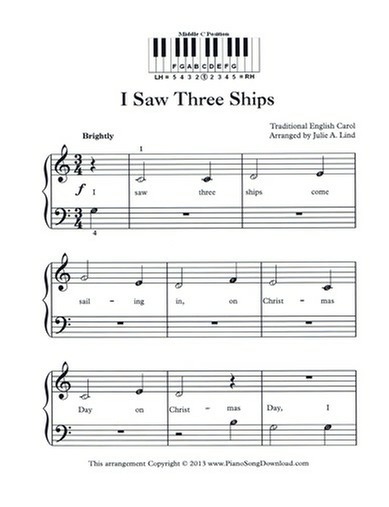 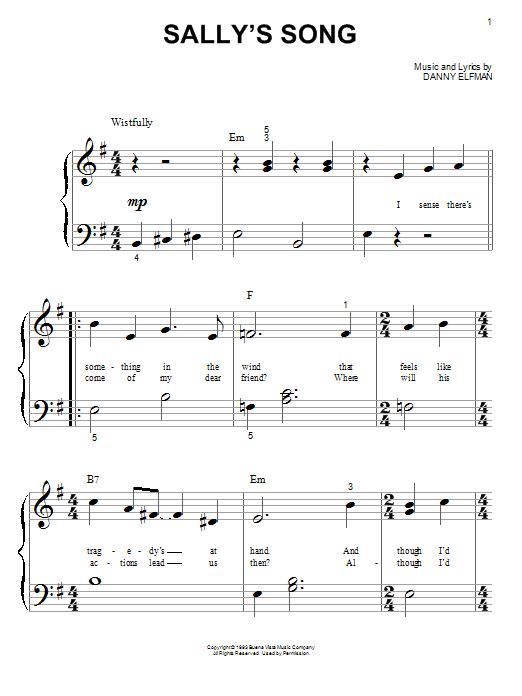 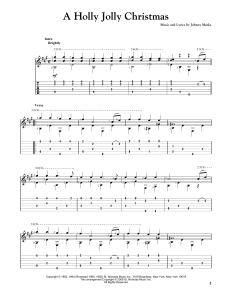 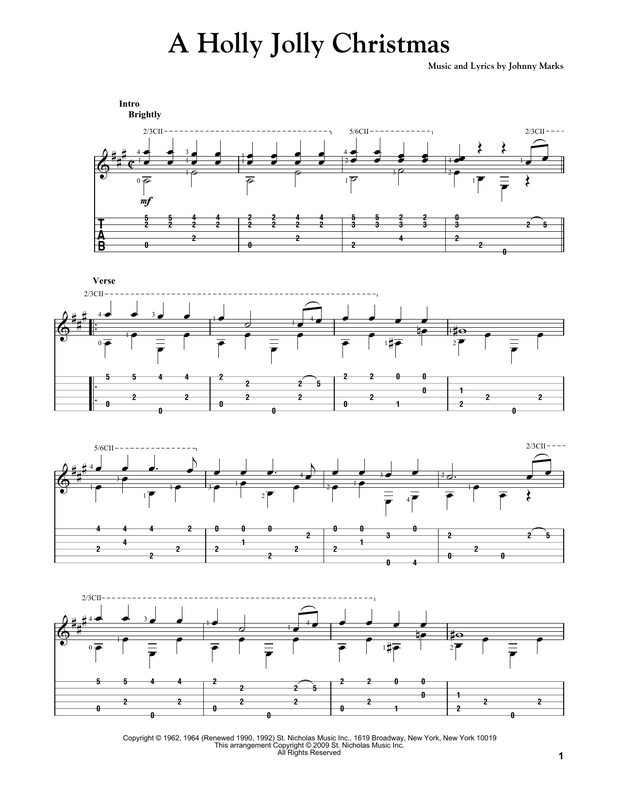 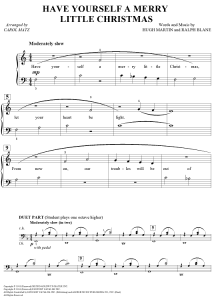 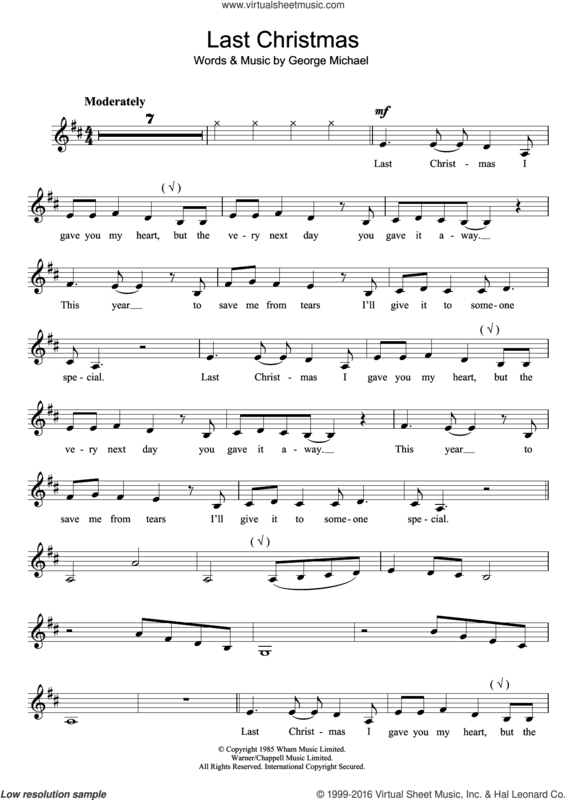 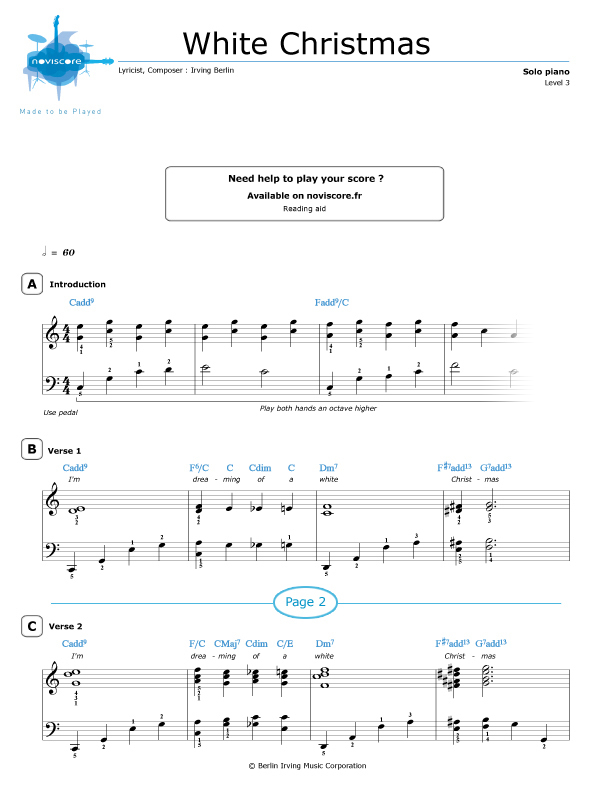 The come with lyrics as well as alphabetic symbolisms that would help you in getting the notes right. 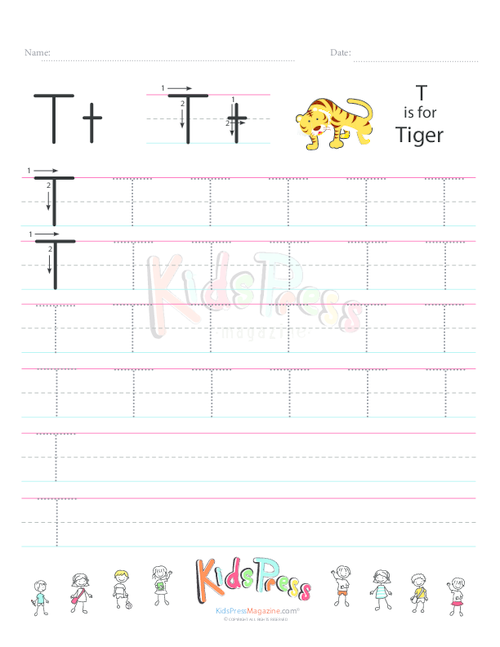 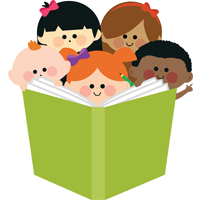 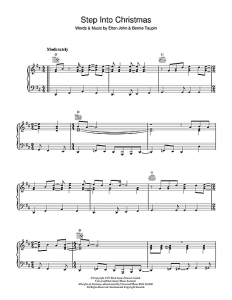 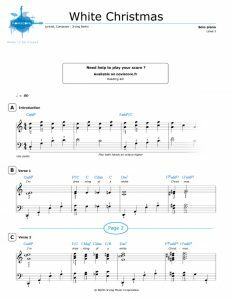 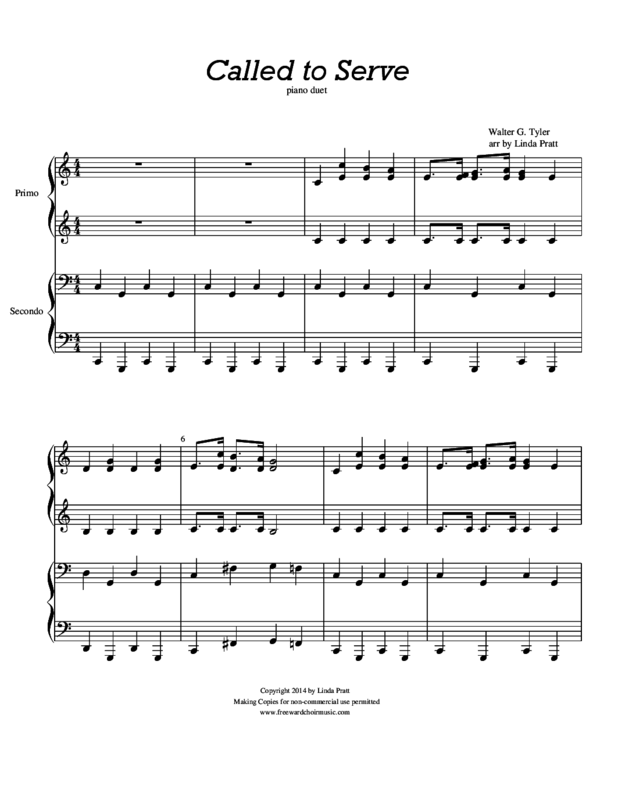 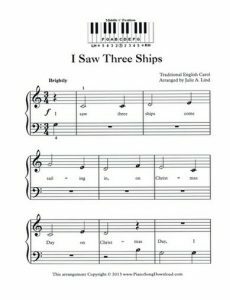 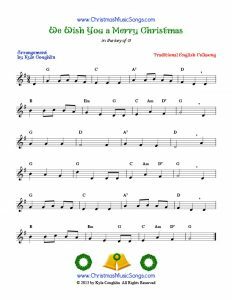 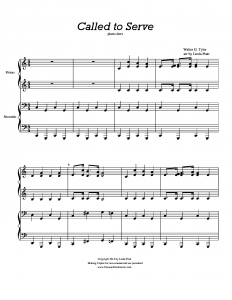 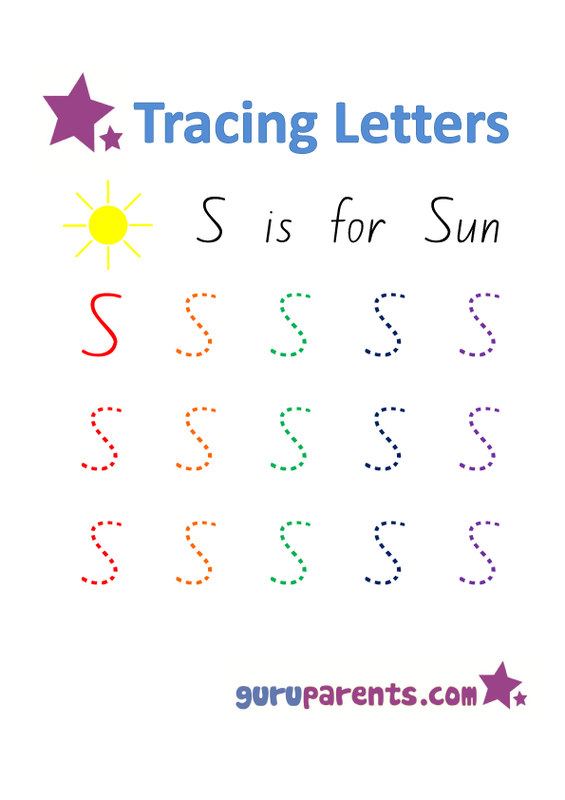 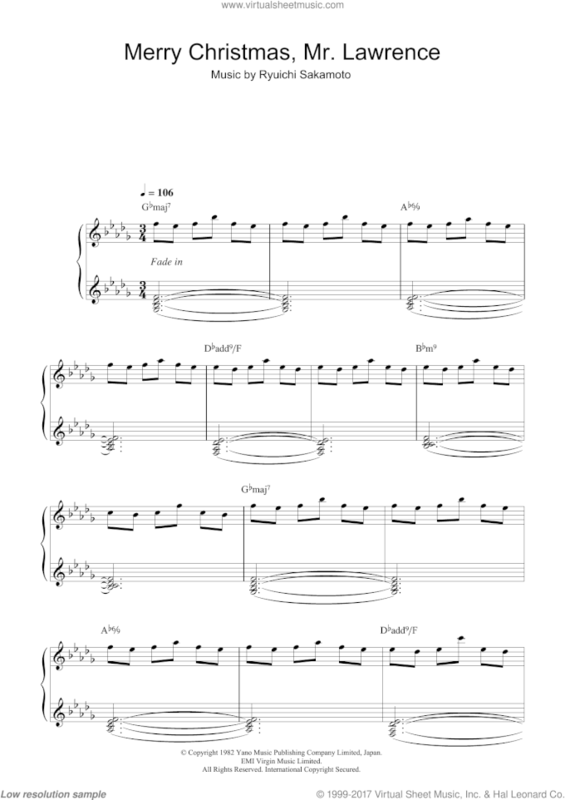 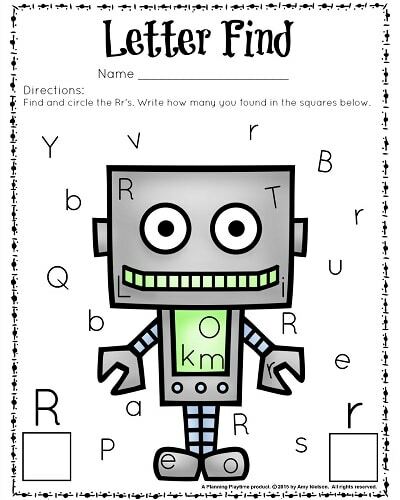 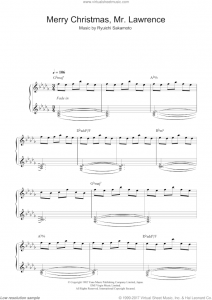 The beginner music sheets would help kids with their piano. 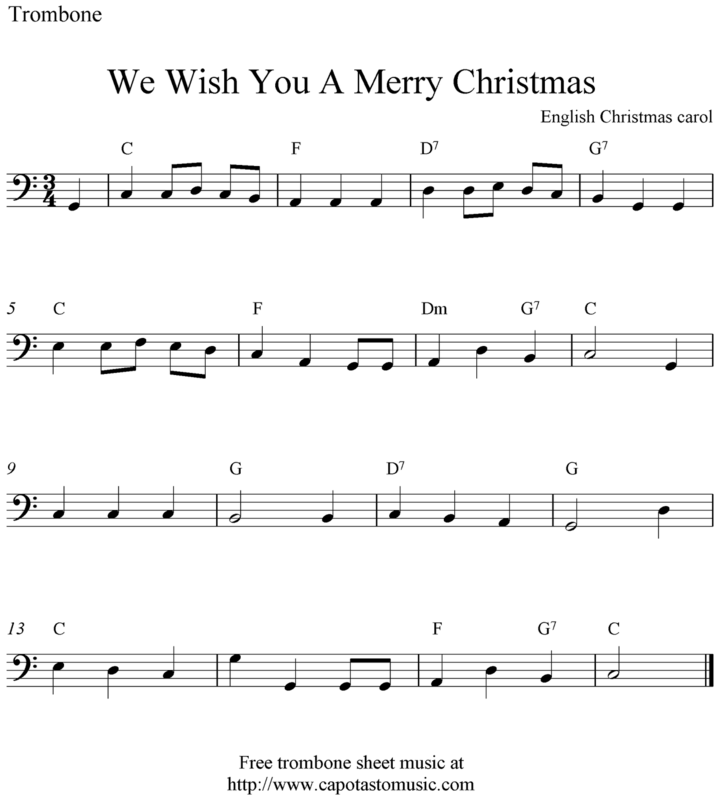 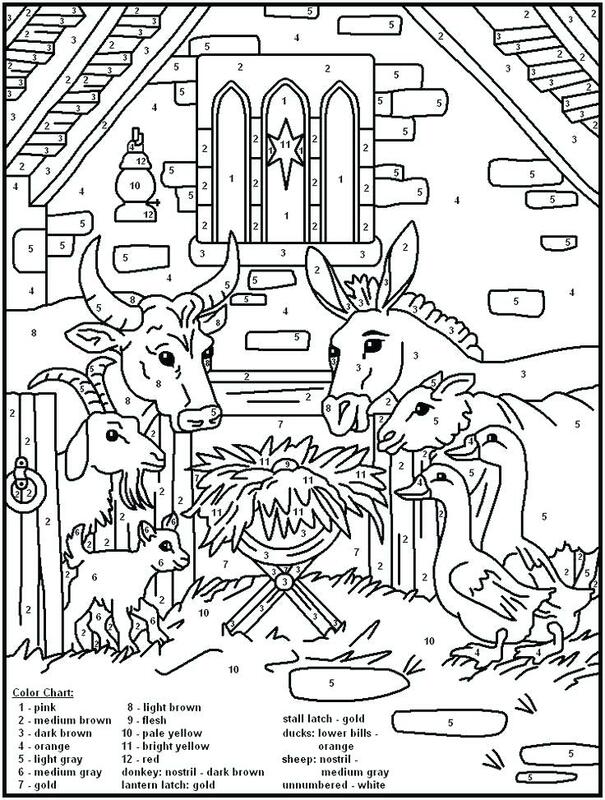 They would encourage the little ones to learn and play known as well as lesser-known Christmas songs to perfection. 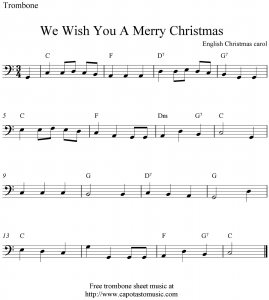 Enjoy Christmas as you indulge in your musical journey.